Rotorua lets get your groove on! This is an amazing opportunity to experience the pure joy of expressing yourself by exploring Salsa and other Cuban dances. 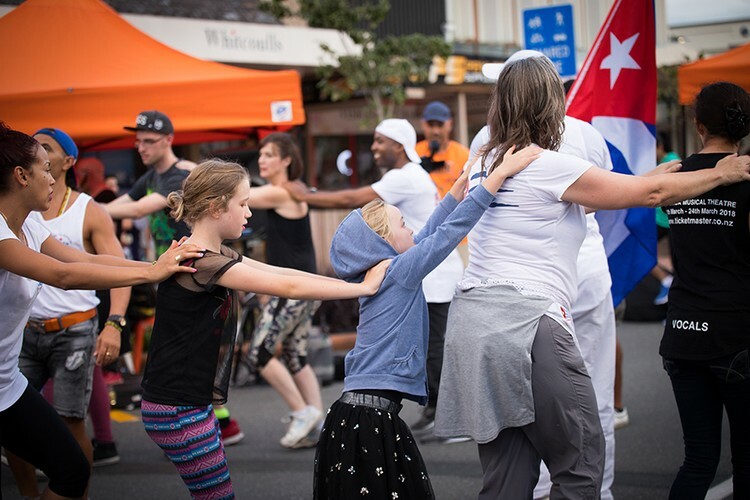 We have an international Cuban dancer offering you their skills and knowledge for free... yes, that's right for free! 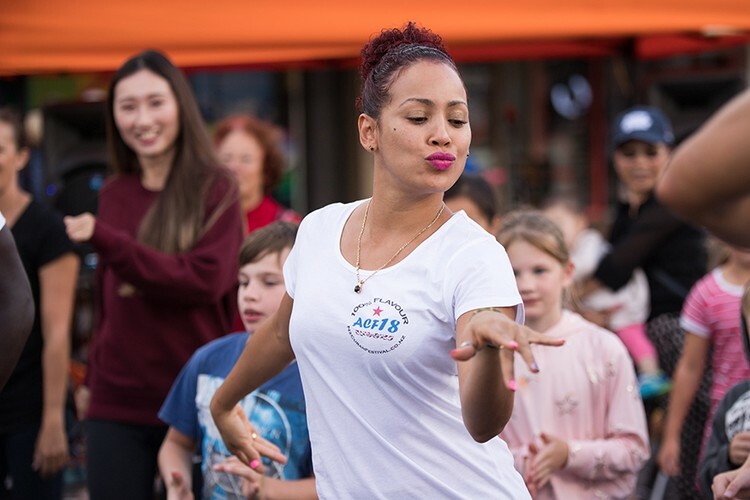 Get your hips shaking and grooving with these amazing dancers bringing you an introductory Cuban Dance Class. No partners required, no age limitations. Get out there and enjoy some hot NZ summer while listening to music from and moving like your in Cuba! We are truly fortunate to have the amazing Greydis leading this fun and free event. Greydis is a dynamic and experienced teacher who will have you moving and shaking and grooving in no time. 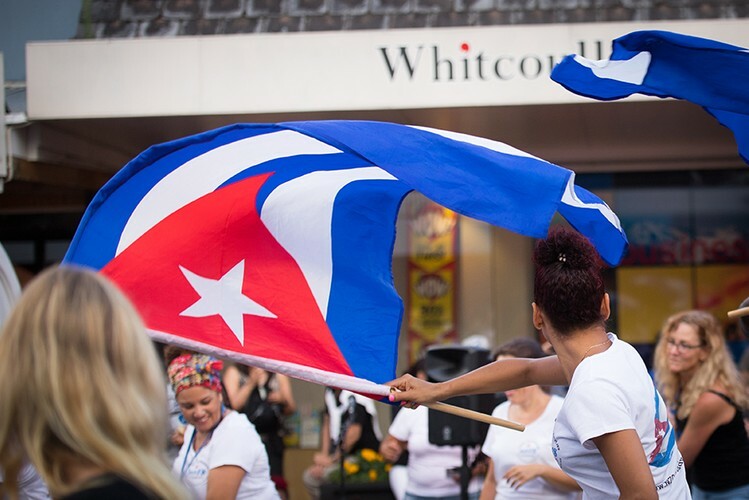 This event is part of the Aotearoa Cuban Festival Community program - check Facebook or Eventfinda for our other events 28 February to 9 March 2019. 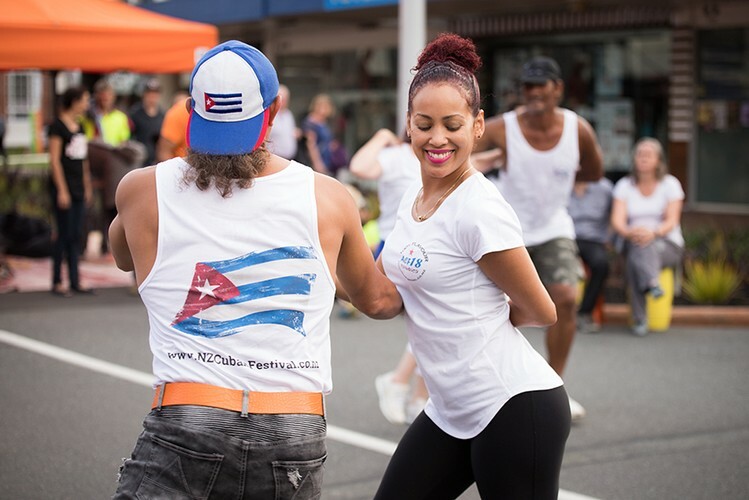 This event is proudly supported by NZ Cuban Festival Trust, Rotorua Energy Charitable trust, First Sovereign, NZCT, Creative Communities Scheme - Rotorua District and Southern Trust. Free classes for all, interactive entertainment. 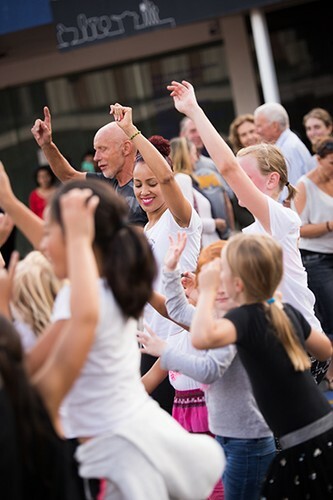 Come and join us for some amazing free energizing fun for the entire family!